In the last few years, personal voice assistants like the Amazon Alexa and Google Home have become commonplace in our humble home. Many would say that the personal voice assistant is the first essential when it comes to a smart home. 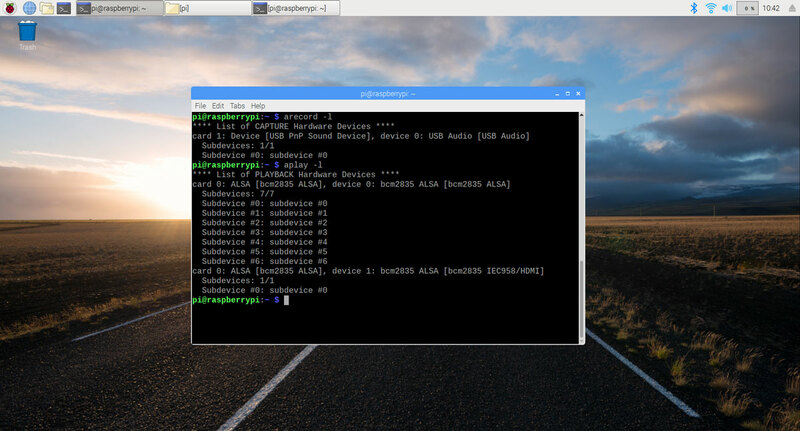 In this tutorial, by Yap Zi Qi, we teach you how to make your own with a Raspberry Pi and Google Assistant! Download the Raspbian Image.Raspbian is the OS for the Raspberry Pi. Download and install Etcher. Etcher cross-platform tool for flashing images to SD cards & USB drives. Select the micro SD card. 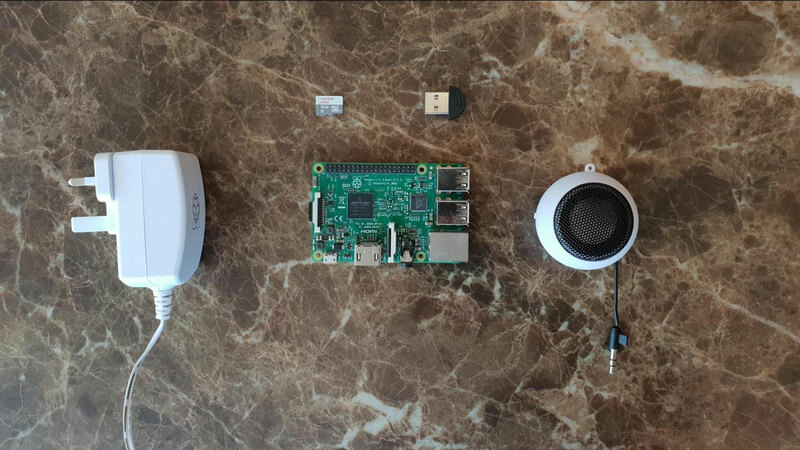 In the above screenshot, the recording device is USB PnP Sound Device and the playback is bcm2835 ALSA. So, the card no. and device no. for recording device is 1 and 0 respectively, and for playback it is 0 and 0. Copy the following code into the file, and adjust the card and device number according to what card and device numbers you have recorded down in step 3.
pcm "hw:1,0"	# "hw:card,device (for recording)"
pcm "hw:0,0"	# "hw:card,device (for playback)"
to listen to the audio recorded. 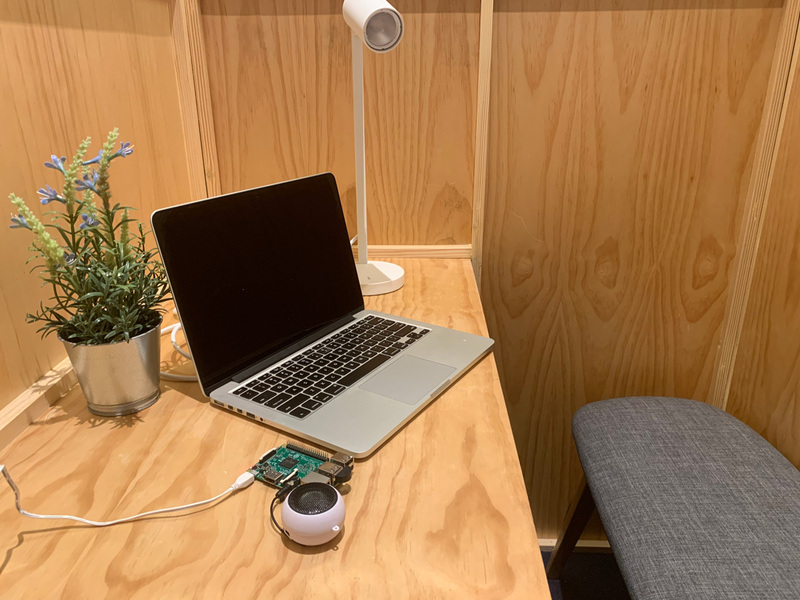 And there you have it, your microphone and speaker are working and all that’s left is to set up the Google Assistant and link up the WiFi plug and lightbulb. Be sure to look out for part 2 coming next week where you learn to light up your room with a simple voice command!